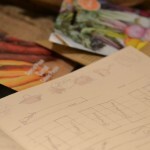 You’ve made your lists, drawn out your crop rotation plans, have your seeds and compost ready, and before long you’ll be itching to start sowing seeds. The pressure builds as magazines and social media start to fill with stories of planting dates and there’s a noticeable jostle over who’s sowing seeds indoors when. Does that sound familiar? 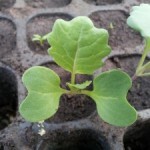 If you’re new to vegetable gardening beware, it soon will be and before you know it you’ll be sowing too and then wondering why your seedlings are seriously struggling or have died. As such an avid social media user, last year I remember feeling a sense of panic that I’d left my sowing too late, yet it wasn’t even March! I know from experience that we can be three weeks behind the growing conditions of warmer gardens, but it was difficult not to feel left behind when being bombarded with everyone else’s reports. Why is it important to sow seeds at the correct time (temperature)? If you attempt to sow seeds below their preferred temperature, it can result in slow germination, seeds rotting, problems with plants developing and ultimately disease as they wont have started life with the best start. How do you know when is the best time to sow seeds? Part of being a successful gardener is learning to work with, understand and appreciate nature and her elements. That means noticing the wind directions and the signs of seasons changing, the fluctuations in temperature. Keeping a diary of not only what and when you sow but weather conditions that can be referred back to will become an invaluable aid. 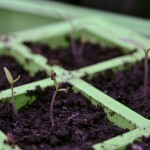 If you’re thinking of sowing seeds indoors that can be transplanted out as the temperatures rise, or plant seeds directly into the soil where they will germinate, you’ll need to have an idea of the soil temperature. 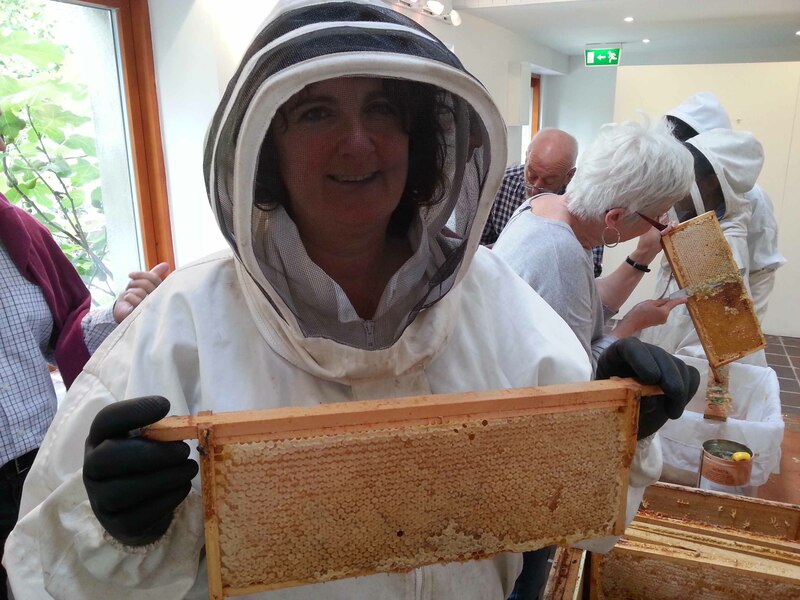 How do the guides work out the sowing dates? We can roughly work out when the best sowing dates are using average temperatures from previous years. 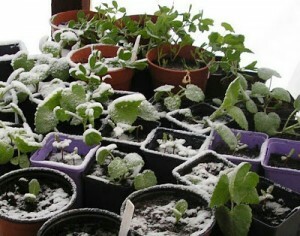 Having an idea of when the last frost date is in your area will help you to plan when to sow your seeds indoors, ready to be transplanted outside and hardened off once the soil temperature has warmed up. Sow the beans directly into the soil once the soil temperatures have reached 10-12°C for three days or more (between May and June, depending upon where you live). NOTE: this is the easiest method! So for us living here at 1,000 feet above sea level I would be aiming for early to mid June however, if you live in a warm, sheltered area, mid May should work for you. 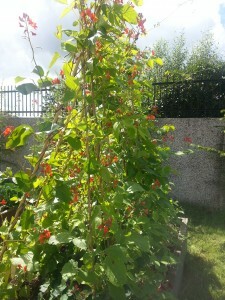 Sow the beans in compost in modules ready to plant outside when soil temps are 10-12ºC or more. Beans take between 7 – 14 days to germinate and you could allow approximately 3-4 weeks in the pots before transplanting outside. As an example, if I’m looking at the calendar, aiming to plant my beans outside on 11th June, I would plan to plant them in pots during mid to end of April (keeping an eye out on long-range weather forecasts). 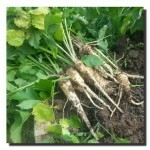 This should also allow time to harden them off before planting i.e. acclimatising them to the outdoors gradually. 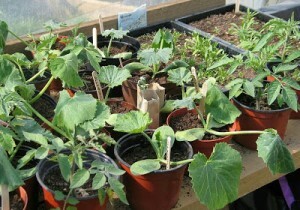 There’s no science here – most guides will suggest you sow runner beans between April and May. The above was just a demonstration of how they arrive at that. Where do I find the frost dates for my area? In Ireland the most helpful resource I’ve found for frost dates are the reports published by Met Éireann that give 30 year average temperatures from 1961 to 1990. Unfortunately not up-to-date, these can nevertheless be used as a guide for the average number of (ground) frost days that occurred each month as well as minimum and maximum temperatures. Bare in mind that the weather conditions from your nearest weather station might not resemble those of your garden. In our case it can differ by up to 5ºC so again, keeping good records including temperaturesmight help you. For more accurate current readings Met Éireann also publish daily records, those combined with the averages could give you a very clear sign of the final sowing dates. If you want to be totally sure however, soil thermometers are readily available either online or from garden centres. Whenever you choose to sow, it’s a good idea to start gathering resources in case of unexpected frosts that can either be used at the beginning of the year to protect sowings and seedlings, or at the end to protect from autumn frosts. 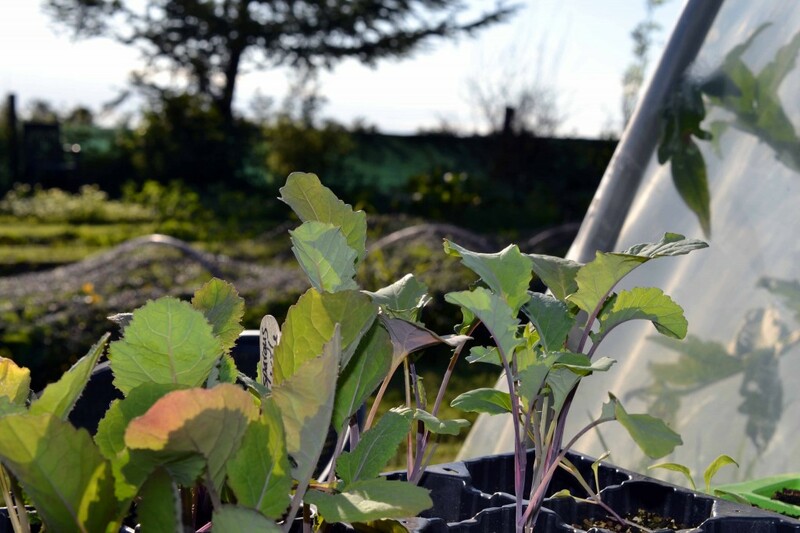 Start stocking up on horticultural fleece, collect newspapers or pick up old net curtains from boot sales so that you can cover precious seedlings should a cold snap occur. If you’re looking for a general guide of sowing and planting dates for Ireland and the UK, you can download a free, Greenside Up Annual Vegetable Planner here. Do you begin the gardening year by sowing seeds inside or do you sow directly outside once the soil temperatures have warmed? Thanks Dee… very useful! 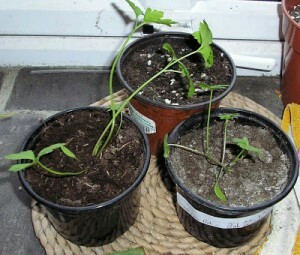 I've planted some aubergine seeds and am keeping them in the kitchen… but I reckon they will be there for a long time! 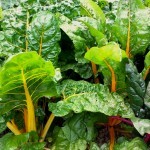 It is amazing how similar our gardening season is to your own, most of our tender crops go in around the first or second week of June depending upon the weather. I am a repeat offender when it comes to planting beans too early and will make a concerted effort to be more patient this year…last spring found me doing lot of green bean replanting. Weather really can play havoc with the timing. I planted my bean seedlings out at the end of June last year (was very busy) and it was touch and go whether I'd left it too late for a good crop. As it happened we didn't get frosts till much later last year. I'm so impressed with your winter cloches though. They're something I haven't really embraced yet here, though have used them on a few occasions at the beginning of the season so we can get crops in at the same time as folk in the valley.